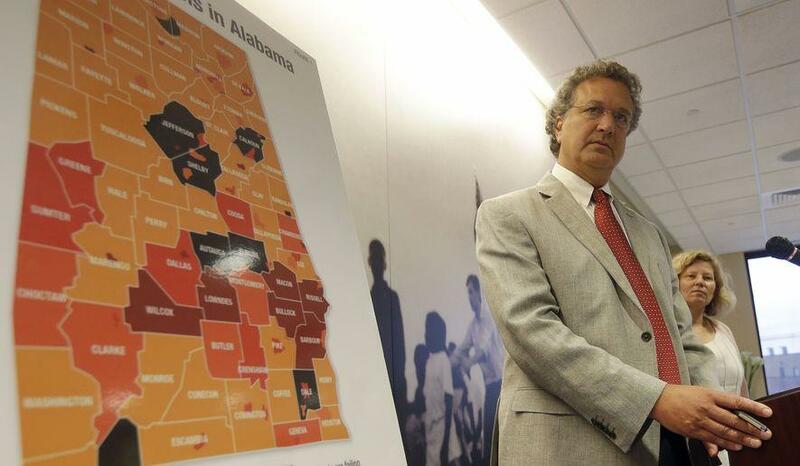 SPLC Hit With RICO Lawsuit By Immigration Watchdog Labeled A "Hate Group"
The Southern Poverty Law Center has been sued by an immigration watchdog group after the left-leaning arbiter of social justice labeled it a "hate group," reports the Washington Times. 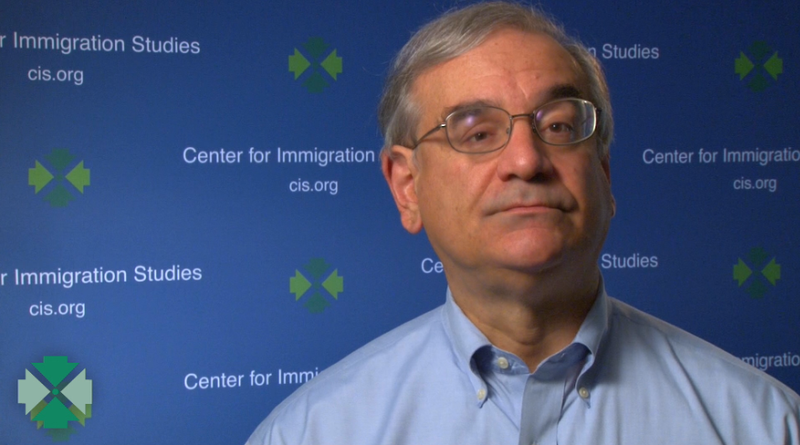 Center for Immigration Studies Executive Director Mark Krikorian asserts that his organization doesn't meet the SPLC's definitaion of a hate group, and their decision to continue labeling it as such is evidence of the racket. "SPLC and its leaders have every right to oppose our work on immigration, but they do not have the right to label us a hate group and suggest we are racists," said Krikorian. "The Center for Immigration Studies is fighting back against the SPLC smear campaign and its attempt to stifle debate through intimidation and name-calling." The SPLC defines hate groups as organizations whose official statements or activities "attack or malign an entire class of people, typically for their immutable characteristics." Krikorian says that doesn't apply to the Center for Immigration Studies - whose motto is "pro immigrant, low immigration," and which makes the case for "fewer immigrants but a warmer welcome for those admitted." He adds that the Supreme Court holds that simply being an immigrant is not an immutable characteristic, so maligning them doesn't qualify as hate either way. 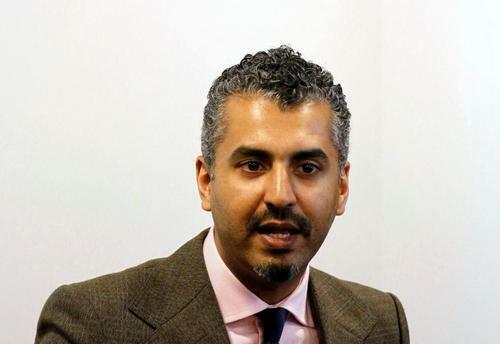 Last June the SPLC settled for $3.375 million and issued a public apology after including former Islamic radical named Maajid Nawaz in the group's "Field Guide to Anti-Muslim Extremists." In June, PJ Media reported that no fewer than 60 organizations and 47 nonprofit leaders are considering lawsuits against the SPLC for similar smears by the radical left-wing organization. "We, the undersigned, are among the organizations, groups and individuals that the Southern Poverty Law Center (SPLC) has maligned, defamed and otherwise harmed by falsely describing as 'haters,' 'bigots,' 'Islamophobes' and/or other groundless epithets," the signatories declared. "We are gratified that the SPLC has today formally acknowledged that it has engaged in such misrepresentations." "Journalists who uncritically parrot or cite the SPLC's unfounded characterizations of those it reviles do a profound disservice to their audiences," the signatories added. Meanwhile, as the Daily Caller noted last year, the SPLC is widely relied upon by Silicon Valley social media platforms to police "hate speech." While Facebook emphasizes its independence from the SPLC, Amazon does the opposite: Jeff Bezos’ company grants the SPLC broad policing power over the Amazon Smile charitable program, while claiming to remain unbiased. In fact, Apple pledged $1 million to the organization, while J.P. Morgan has given the group $500,000. "Companies like Lyft and MGM Resorts have partnered with the group, while Pfizer, Bank of America, and Newman's Own have each contributed over $8,900 to the SPLC in recent years," according to the PJ Media report.